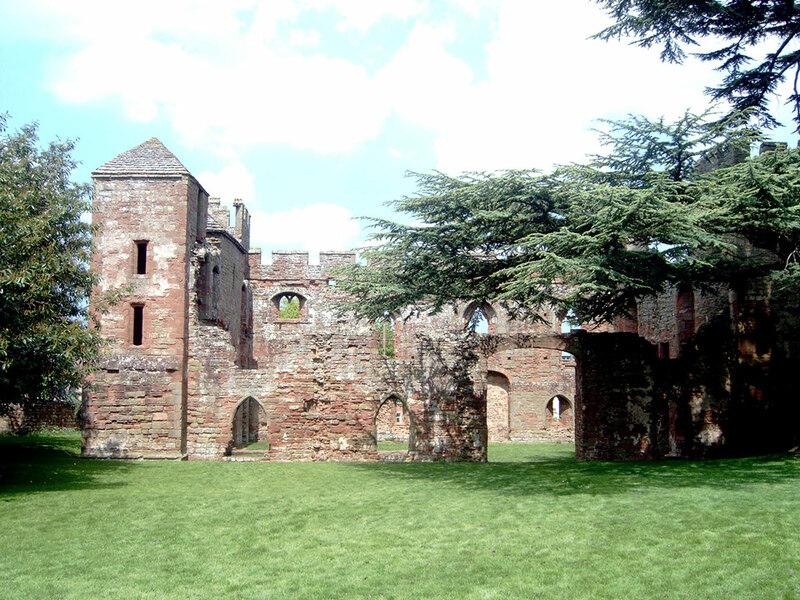 The fortified, late 13th century, manor house was built between 1284 and 1293 in red sandstone comprising a two storey hall with towers on each corner. 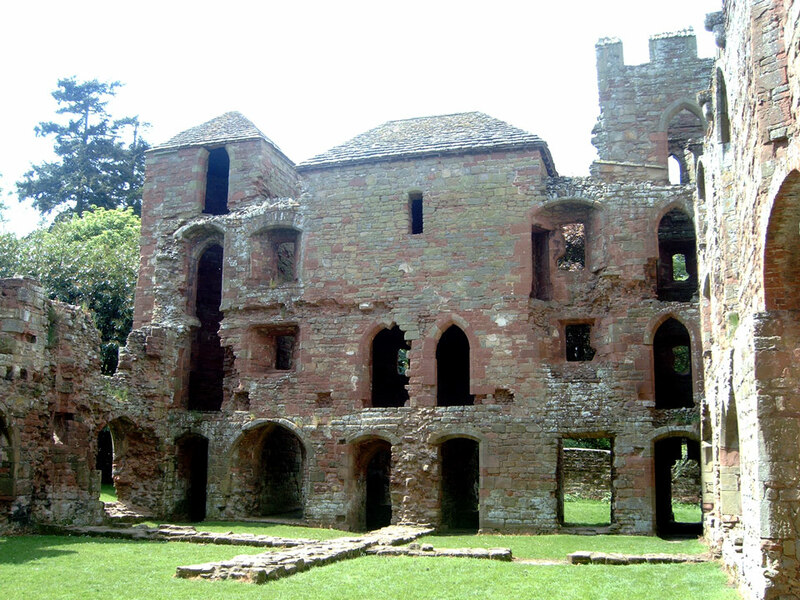 By 1420, the castle was abandoned, and it was allowed to decay while a new house, Acton Burnell Hall, was built beside it. 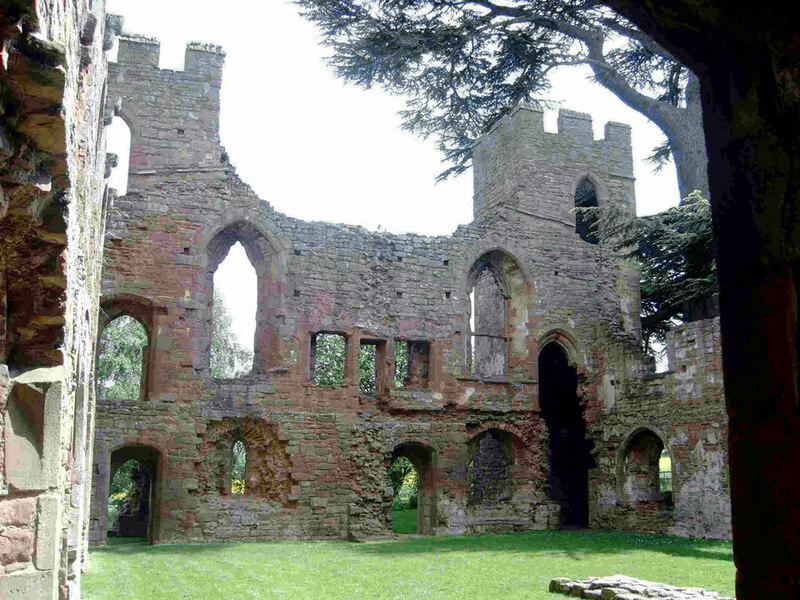 The outer walls are still standing but in ruins.